Marissa Garner | Romance to titillate your mind as well as your libido! My new romantic thriller series, Rogue Security, is darker, edgier, and different. RISKY REDEMPTION starts the roller-coaster ride with two timelines, a CIA assassin, and a shocking villain. DEADLY DECEPTION is another high-velocity ride with so many twists and turns, you won’t know who to trust. Think you can handle it? From The Book Quarry review of RISKY REDEMPTION: I have never been so engrossed in a book, overtaken or completely blown away by an ending. Risky Redemption was an amazing suspense. Now, this writing was excellent … I could NOT put it down. The characters were beautifully fleshed out and extremely complex. The plot was elaborate and intriguing. I enjoyed the Angela and Jake’s interactions. Their romance and story is so compelling. I am really looking forward to more! I very highly recommend it. From the Lovey Dovey Books review of DEADLY DECEPTION: The second installment in Marissa Garner’s Rogue Security series is absolutely heart-stopping! Deadly Deception opens with the discovery that Jessica Hargrove’s mother has gone missing. The investigation is intense and the secrets uncovered heartbreaking. The direction the story went took me by surprise, but it’s not called Deadly Deception for no reason! 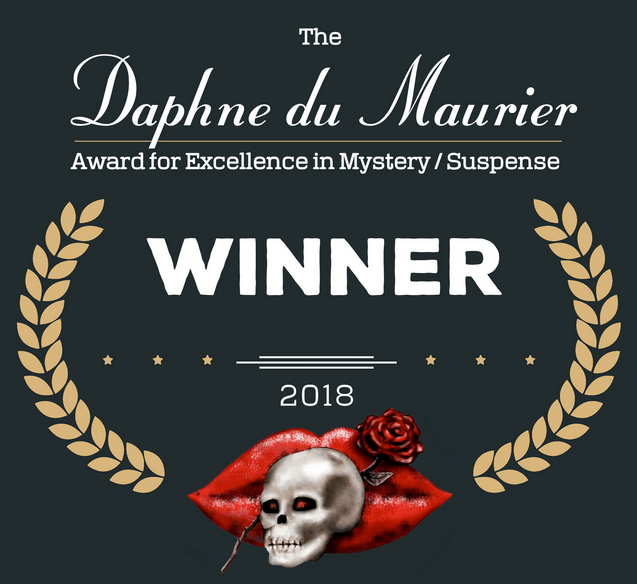 I was honestly expecting a certain conclusion and when it didn’t happen I was shocked, but that’s what I call fantastic storytelling.Deadly Deception is a novel of romantic suspense that runs you through the whole gamut of human emotions. With that thought, know that you will not be disappointed in the second installment of Rogue Security! I hope you enjoy my website and my stories. For questions, comments, or suggestions, please use the Contact Me page. I’d love to hear from you.